FCC filing reveals the Samsung U380 - a slider bound for Verizon? You’re probably thinking hard already about what this new slider might be all about, especially when it bears many similarities to the Samsung Droid Charge, but let’s get it out of the way – it’s nothing more than a feature phone! You heard that right people! 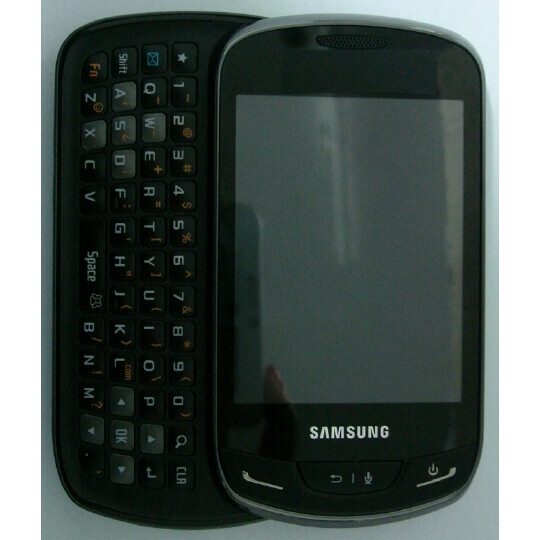 It’s nothing more than a feature phone with a slide-out landscape style keyboard. Sorry to get your hopes up, but a recent FCC filing managed to dish out some details regarding this device, which is currently going by the name of the Samsung SCH-U380. Besides the close design similarities with the Droid Charge, it’s almost certainly bound for Big Red’s network – well, that’s because it employs a distinguishable V CAST logo on the handset’s charger. On top of that, it supports the CDMA EV-DO 850/1900MHz bands. As far as features, there’s not a whole lot that can be found from the filing, but it does show it packing a camera of some size, 3.5mm headset jack, and microSD card slot. 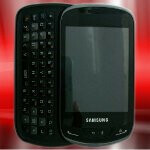 More than likely, the Samsung SCH-U380 will be priced affordably considering it’s a feature phone. Even more, it can potentially land as being a prepaid device too from Verizon. Dude, I'm so pumped for this phone. Oops, thought this was another G-Nex article, my b! looks a lot like a Samsung Seek for Sprint. Crap phone. Verizon needs some "low end" android phones on their prepaid network. Every other major carrier has at least the lg optimus on their prepaid network. But you can't use that on their prepaid plan I don't think. The Illusion should have been a prepaid phone. i think this is a good thing for Verizon. people need better feature phones. not everybody wants to pay for a data plan. They dont make feature phones like they used too. I remember when the enV 3, enV Touch, and the Samsung Rogue were very VERY popular phones. Everybody had them. After all the Android phones and iPhones came along, they started getting crappy. 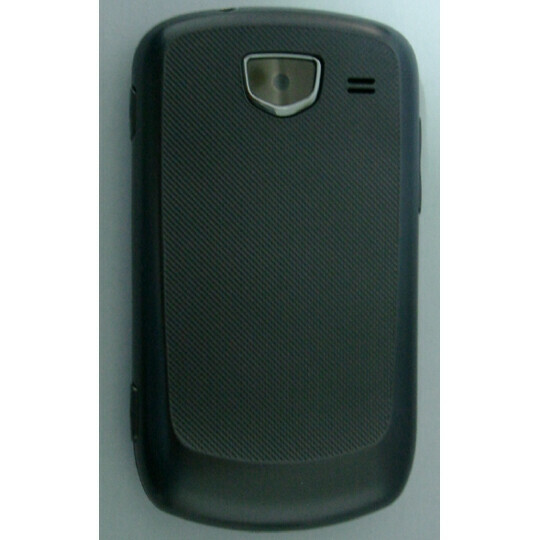 The LG Octane; peace of sh*y. LG Extravert; looks like a crappy phone and it is. Pantech Hotshot, LG Cosmos Touch, you get the idea. Man. The feature phone concept is dying, the way I see it. I wish they made good phones, even better phones with same specs as a smartphone. That would be awsome! You realize you are asking for cake and wanting to eat it too?